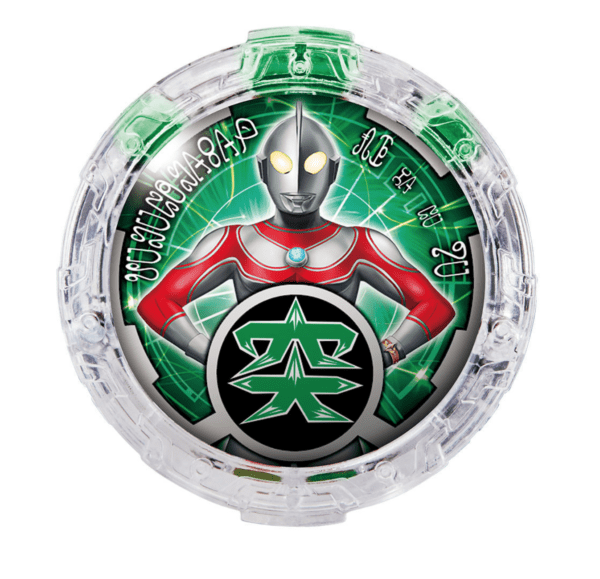 Bandai’s Official Ultraman Toy Information Site has just announced the release of the DX Crystal Set 06 from Ultraman R/B. 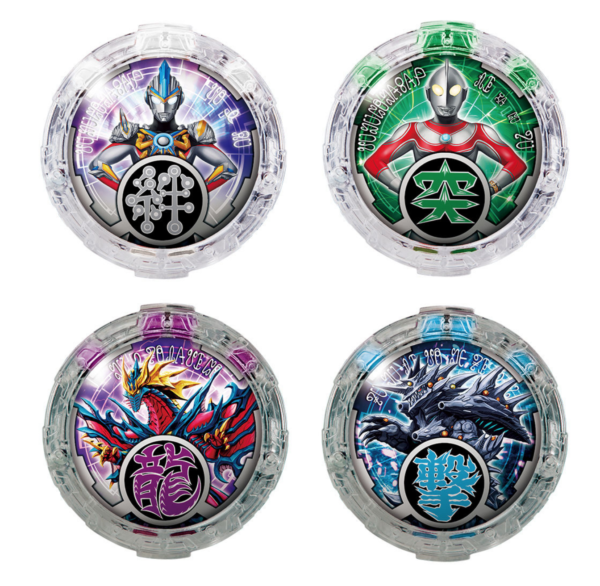 From Ultraman R/B, the DX Crystal Set 06 includes 4 R/B crystals: the Orb Trinity Crystal, the Jack Crystal, the Gurugio Regina Crystal, and the Lugo Site Crystal. 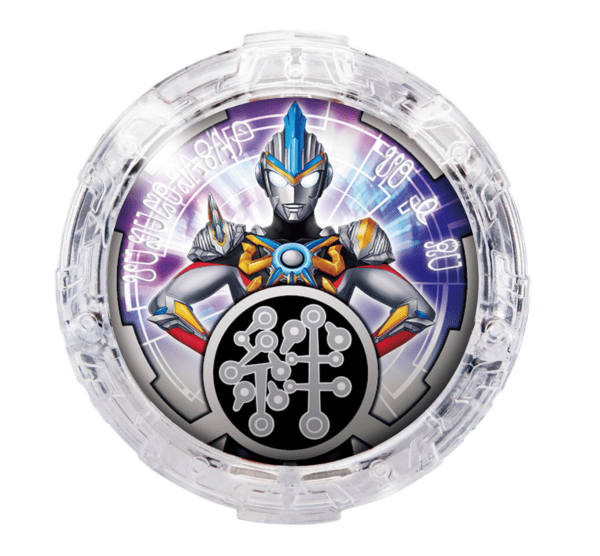 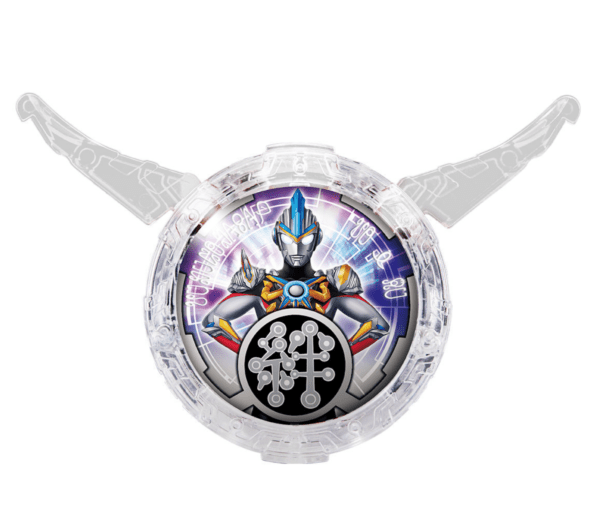 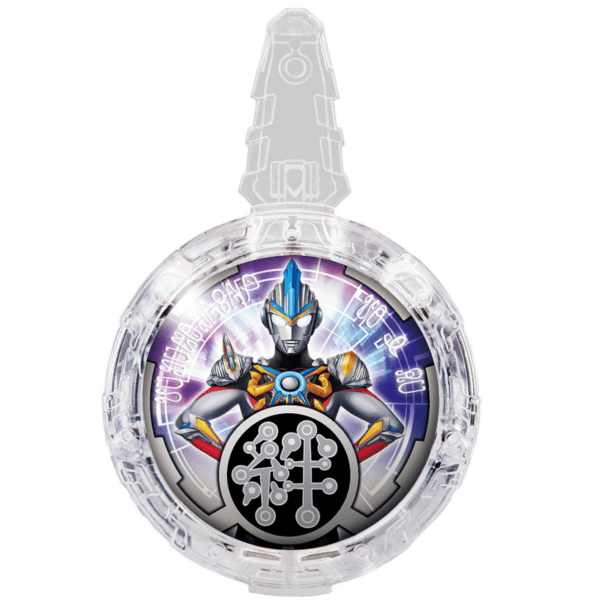 Each of the four crystals can be linked with the DX R/B Gyro (sold separately). 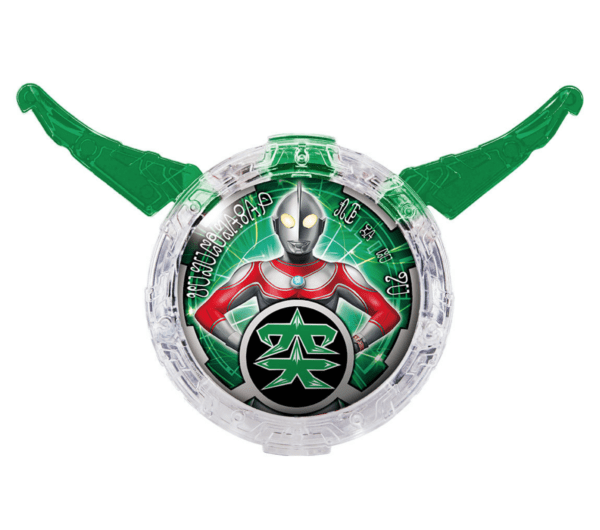 The transformation sound is activated when inserting in the hero crystal. 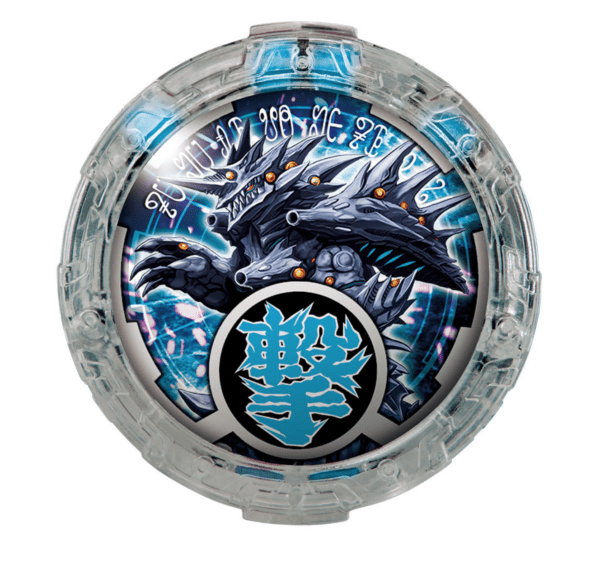 If a monster crystal is inserted, you will hear a monster transformation sound or monster summon. 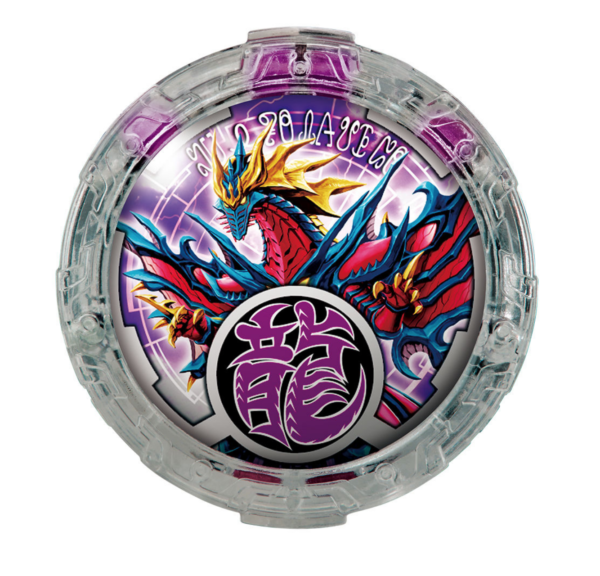 In addition, with Special DX R/B Slugger (sold separately), special attack sounds can be activated. 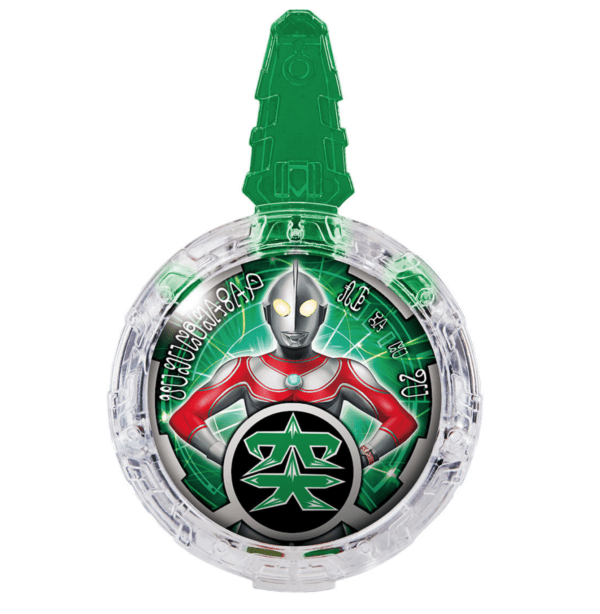 The DX R/B Crystal Set 06 will go for ¥1,200 (tax excluded) and is scheduled for release today (November 03, 2018).